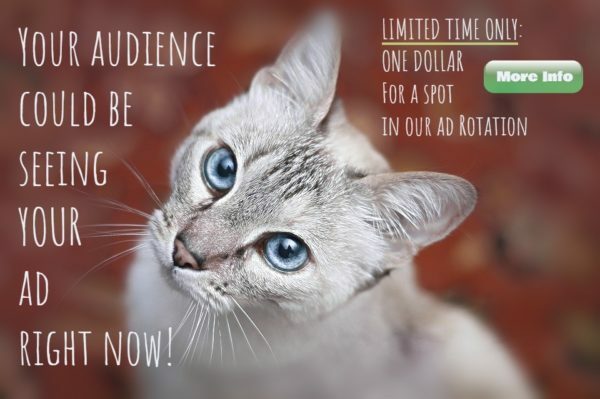 Have your ad show on bizzbinable.com for 1 month. Purchase more than 1 month at a time. If you purchase 12 months you will get an even bigger discount! Note: This service is adding your promotion to a list of promotions which are randomly selected each time a person visits the site. This is for 1 month. You may purchase multiple months by adding additional quantities to your cart.